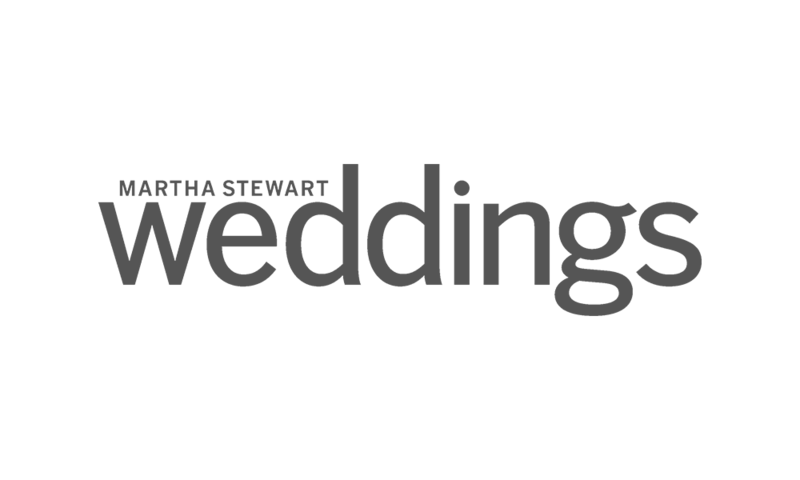 Shot in Queenstown, Maryland, Christine and Adam’s day began with a beautiful ceremony that had all the marks of a traditional Jewish wedding. There was the signing of the ketubah‒the marriage contract‒there was the drinking of wine and breaking of glass, and the couple gave their vows to one another under the symbolic chuppah. During their vows, Adam even gave Christine a gift to mark the occasion: a brick taken from the wall where the couple first met, representing their strong foundation. Very unique and very thoughtful. After the ceremony, the sunny day gave way to clouds and then rain later in the evening, but that didn’t stop the celebration. As one of Christine’s bridesmaids put it, the rain was “proof that they would be able to weather any storm.” Sun or clouds, rain or not, Christine and Adam’s wedding day was, in the full meaning of the word, awesome. Please enjoy their trailer!